Got about 700 words out of my head and on paper today. Or in pixels, I guess if you want to be technical about it. Not really sure why a royal wedding of all things would get me going, but there you go. I guess I just needed something nice instead of all the dumpster fires that we have going on. At least to me. 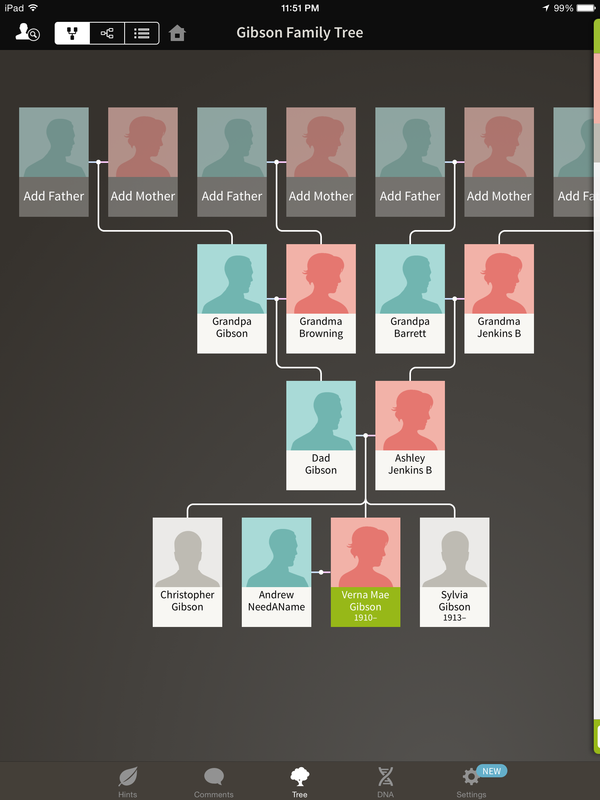 I signed up for Ancestry.com a few years ago, in an attempt to figure out what was beyond my grandparents. It’s also great for trying to map out a family you’re making up. Just set the new tree private so you don’t confuse anyone else. Patreon.com – Finally pulled the trigger. It’s great when you can create a completely new world when you’re writing something, because you control all the history. It’s really annoying when you’re trying to write something in the current “real” universe. While you can make dragons be real – if invisible to those not in the know – you can’t change the fact that Margaret Cross Norton didn’t head up the Society of American Archivists until 1943.